Since CAPTAIN AMERICA: CIVIL WAR first introduced T’Challa as the Black Panther, Marvel fans have been chomping at the bit for more. The wait is almost over! BLACK PANTHER will be in theatres everywhere February 16. 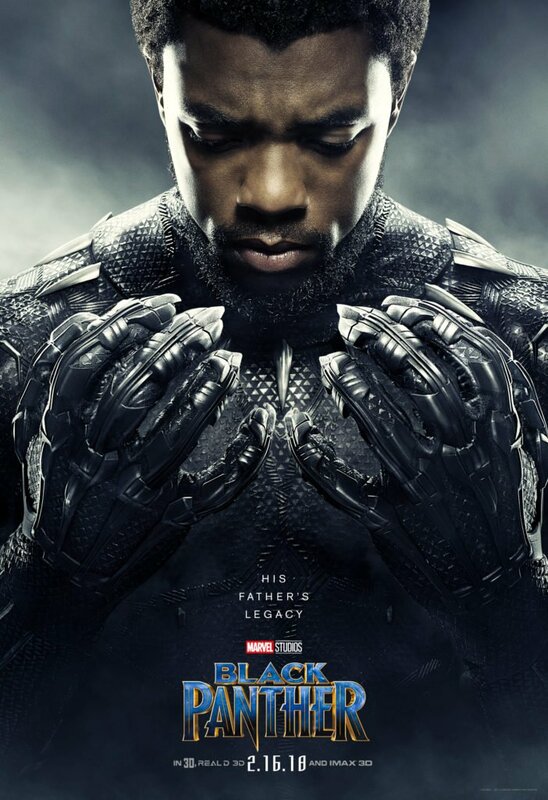 Marvel Studios’ “Black Panther” follows T’Challa who returns home to the isolated, technologically advanced African nation of Wakanda to become king. When a powerful old enemy reappears, T’Challa’s mettle as king—and Black Panther—is tested when he is drawn into a formidable conflict that puts the fate of Wakanda and the entire world at risk. I’ve got two awesome new featurettes for you. I can’t wait to see these Warriors of Wakanda on the big screen! 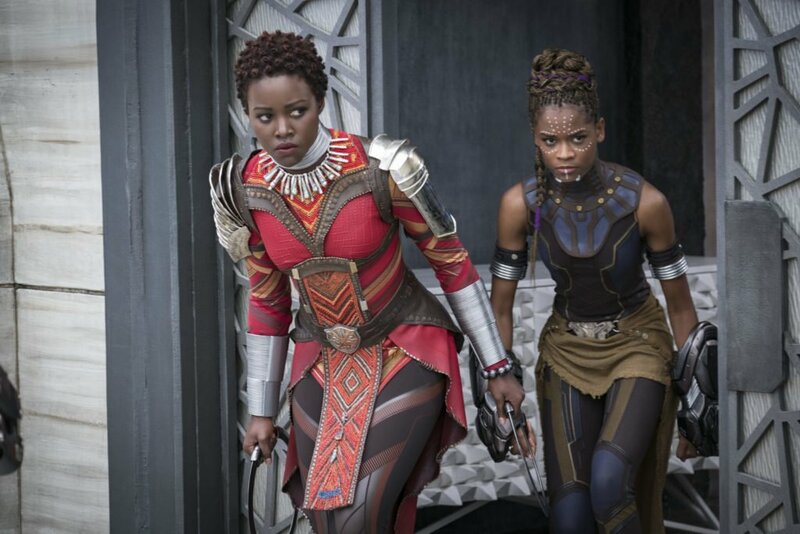 Lupita Nyong’o and Danai Gurira are such amazing actresses. They are going to rock their roles. Plus, I love Martin Freeman! He’s great in everything he’s in. This cast is amazing. 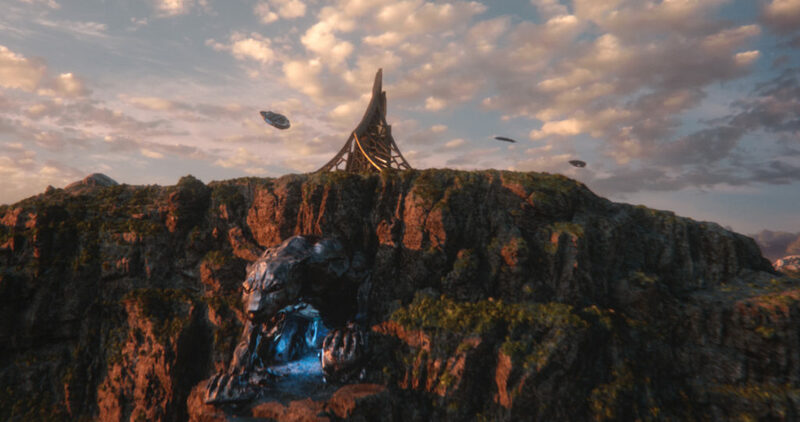 What are you most looking forward to in BLACK PANTHER? Have you read the comics? If you missed my last post with the featurette From Page to Screen, go back and watch it now. I am so excited to see how Chadwick Boseman as T’Challa leads his people AND saves the world. No pressure, right? I feel like we are in for an amazing ride! I can’t wait to see this film. If you’re following along with my Marvel Movies to Watch before Infinity War, you know that BLACK PANTHER is the movie to watch right before INFINITY WAR. I know I’m going to want to see it opening weekend, so that just means I can see it twice! Make sure you’ve grabbed my printable, so you can keep track of the Marvel movies you’ve watched.